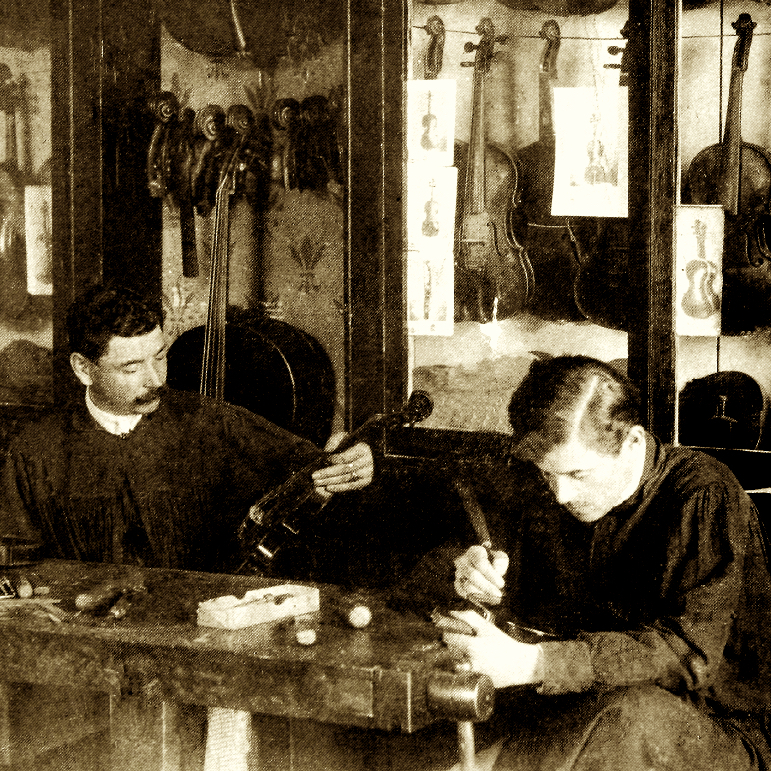 Jeweller and bow maker. 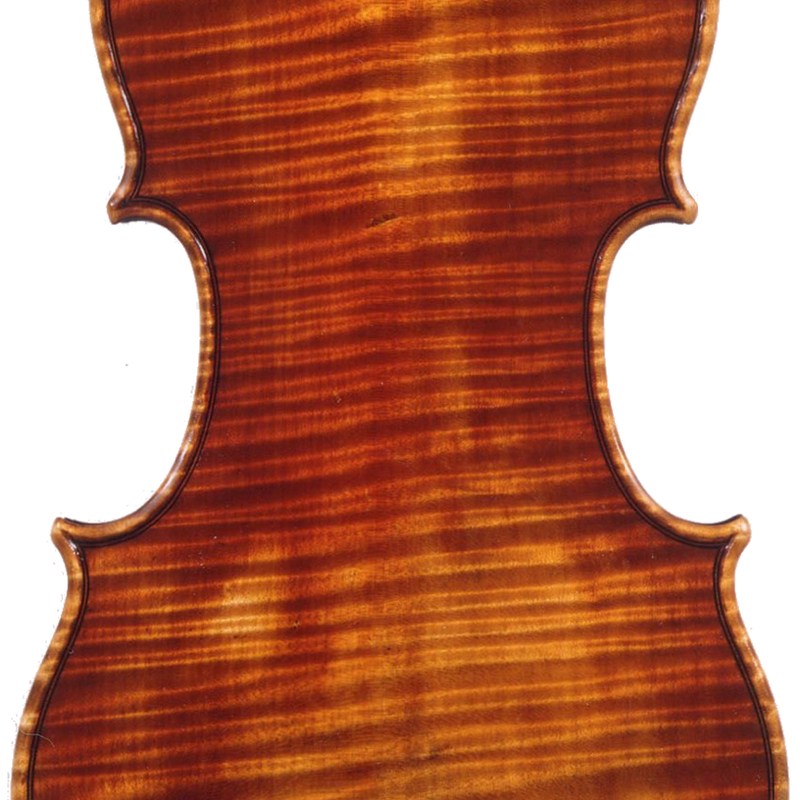 His bows have been used by Heifetz, Stern, Mintz and Kreisler. 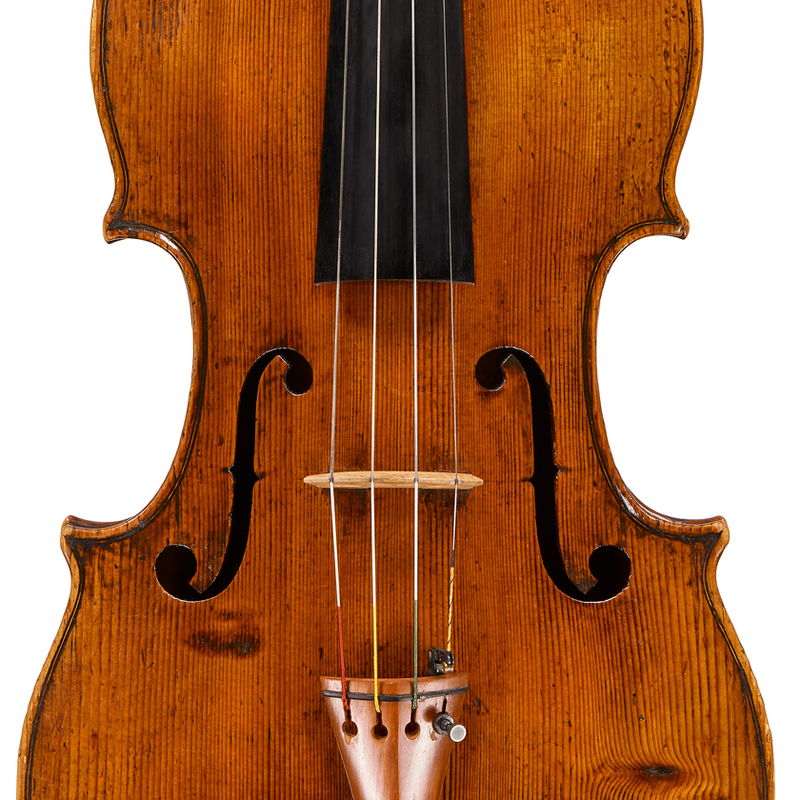 - The auction record for this maker is $11,571 in Oct 2013, for a violin bow.